It’s been twelve years since the release of “The Incredibles” and since then, fans have been kept in the dark without knowing whether there will be a sequel. Earlier this year, Director Brad Baird announced that the script for the sequel was already underway. Since that announcement, there has been a lot of speculation of what the story line will be and whether it’s going to match up or become better than its predecessor. 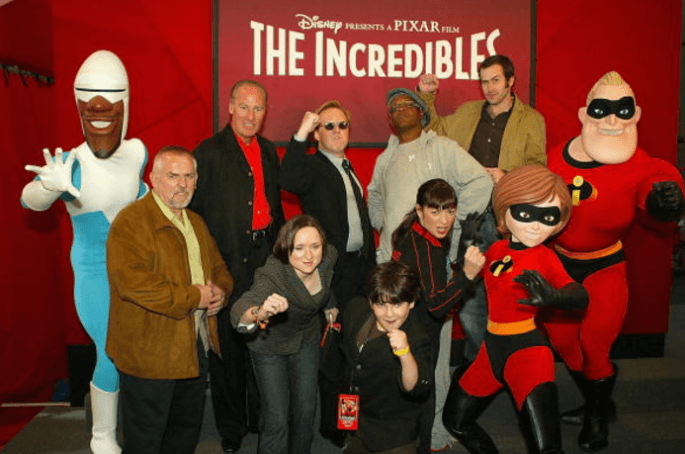 Recently, Brad Baird has been releasing updates on the progress of The Incredibles 2 and the following is what we have gathered so far. If you liked the original story line and I know you did, you will be happy to hear that the writing team is having so much fun with the sequel’s script. Even though the director is three quarters into the script, he announced that everything is going according to plan. Hold on, before you start jumping into conclusions and expecting a 2017 release, from what we know, the movie should be released in 2018. It’s not all that bad considering you’ve been in the dark for about 12 years. You’ll have to wait a little longer to catch up with the Parr Family. Details of the plot have been kept under wraps but according to some reports, Jack-Jack, remember him? The infant who was revealed to have super powers will be the villain. This time, Jack-Jack is a teenager with raging hormones and super powers, quite a combination. Jack is young and doesn’t know how to control his new powers and is easily manipulated to become the big bad ‘teenage’ villain. But, expect his siblings Dash and Violet to come to his rescue and bring him back to the good side. Also, Samuel L. Jackson is still the voice of Frozone, he did a great job in the prequel. The expected release date as of now is June 15, 2018, stay tuned for more news and updates!